Multi-store connection. It’s now possible to switch between multiple accounts from within the app! 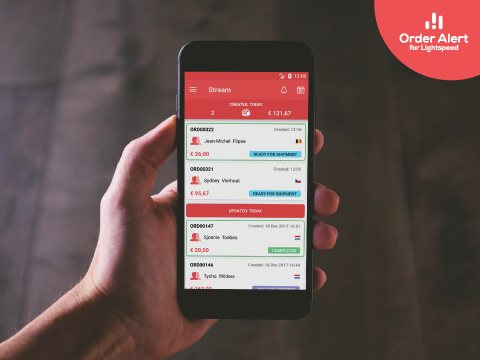 Order Alert is an app that compiles a live stream of your orders and related details, allowing you to monitor everything that is happening in your store without manually checking your administration. Choose a period you're interested in from a date picker (today, last 24hrs, last 48hrs, last 3d, last 7d). Snooze notifications when inconvenient or mute them completely with “Do not disturb” mode. Worried about refunds? 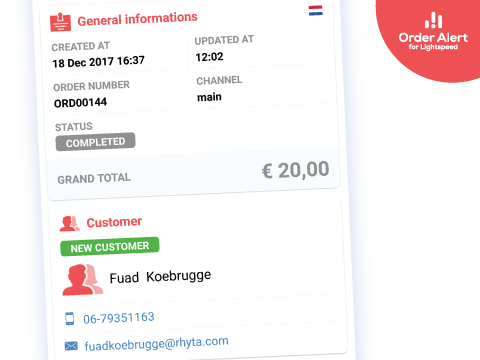 We highlight returned orders, allowing you to quickly identify and address them so your customers don’t have to wait. 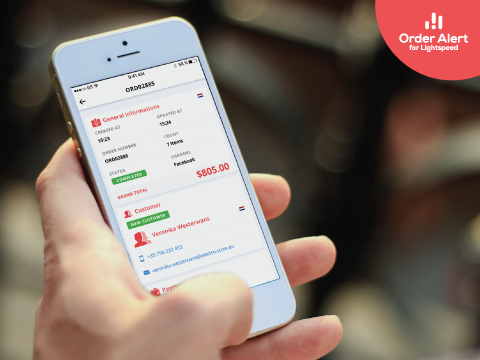 Track your orders by status, monitor shipping, and payments right on your device, and speed up delivery of shipments. No matter how many daily orders you get - we’ve got you covered. Get full access to all features and notifications for FREE. Having a real-time overview of your daily orders has never been easier! Install the app on your iOS / Android. Open the app and select your country (EU / US). Fill in your store ID. Fill in your login details and grant us access. If you have any questions, please contact us at info@order-alert.io. Feel free to check our terms & conditions you agree with by installing the app. 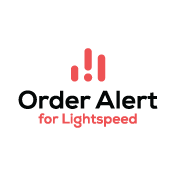 If you have any questions or remarks, please contact us at info@order-alert.io.